Use it to sore my gimbal (Letus Helix Jr.) in it. Great to carry on shoots as well. Love the solid build! ...Each happy customer is a big success for us! Many thanks for your great review, Zachary! We hope to hearing from you soon. We have buyed a SOIL-digitalinclinometer and installed it in a HPRC4700W, which has the optimal size for our Equipment. 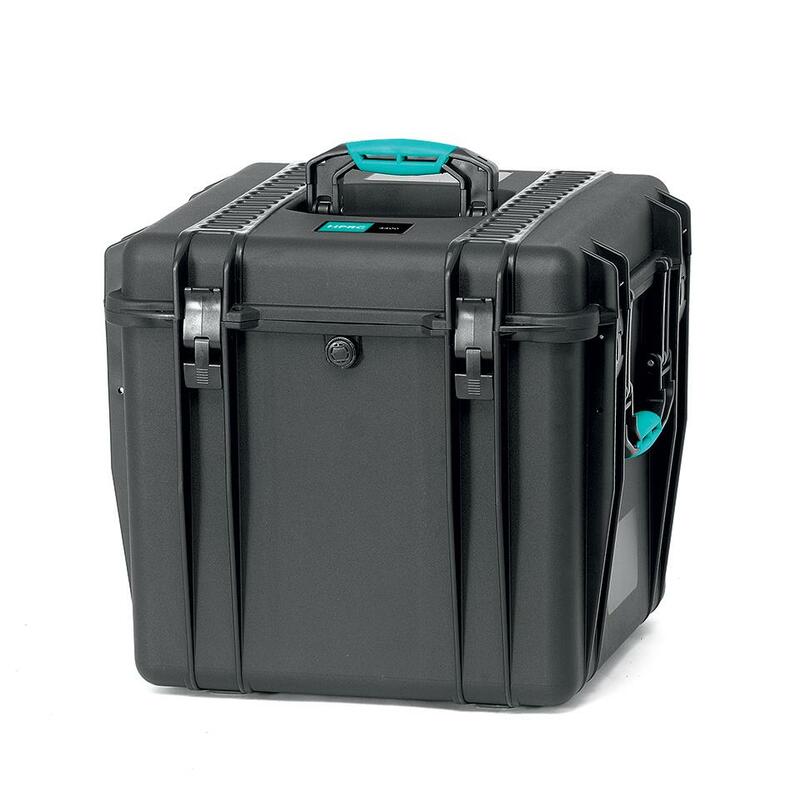 Quality and shape of the HPRC case is top and we are sure, that this is the optimal storage for the inclimometer. Thank you for comment Hasenauer. Your gear is for sure in safe hands with HPRC!